Through the scriptures and history, great men and women of faith devoted themselves to prayer and trusted its power. 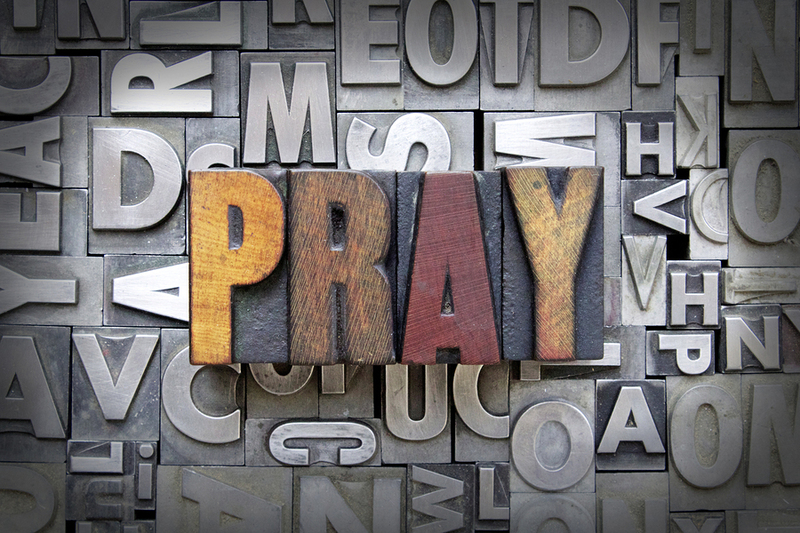 It’s no wonder Paul urges Christians to “pray without ceasing” in 1 Thessalonians 5:17. We must remember that God will hear His children and He answers prayers through wisdom giving us what we need. Sometimes what we want is opposite of what is best for us. Sometimes we are asking for things opposed to His will, as Jesus prayed in the Garden of Gethsemane before the crucifixion. Paul, in 2 Corinthians 12, prayed repeatedly for one outcome but rejoiced the outcome God chose for him as it made him stronger spiritually. God is not a genie to grant our every wish; He is our Father who wants what is best for us and acts out of love for our greater good even when we can’t see or appreciate it at the moment.